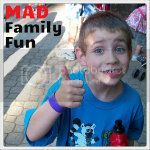 MAD Family Fun: Who likes cookies?!?!? Win a cookie party!!! Enter now for a chance to win everything you need to host your own Cookie Challenge Party complete with coffee and tea for up to 10 guests, custom invitations to help spread the word, a scorecard for you and your guests to document your findings, and most importantly, Archway’s newest cookies, Pecan Turtle and Rocky Road. So what are you waiting for? 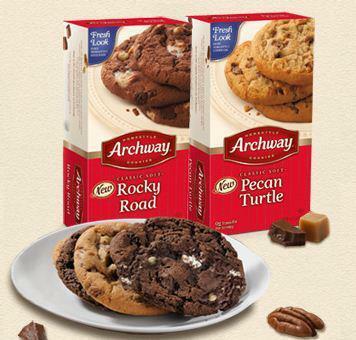 Enter to win an Archway Cookie Challenge Party!